Room 7 have had a fantastic week back after the holidays! The children have enjoyed coming back and sharing their adventures that they have been on during the holidays. 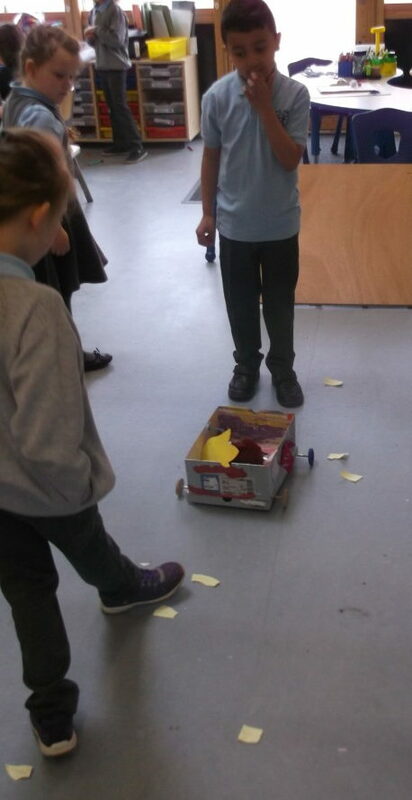 Earlier in the year the children created their own shoe-box cars, we have now been asked to attend a ‘Celebration Event’ with other schools from the city. We were only allowed to take 3 teams so had to have a small competition in school to see which cars best made the criteria. We will let you know how we get on. 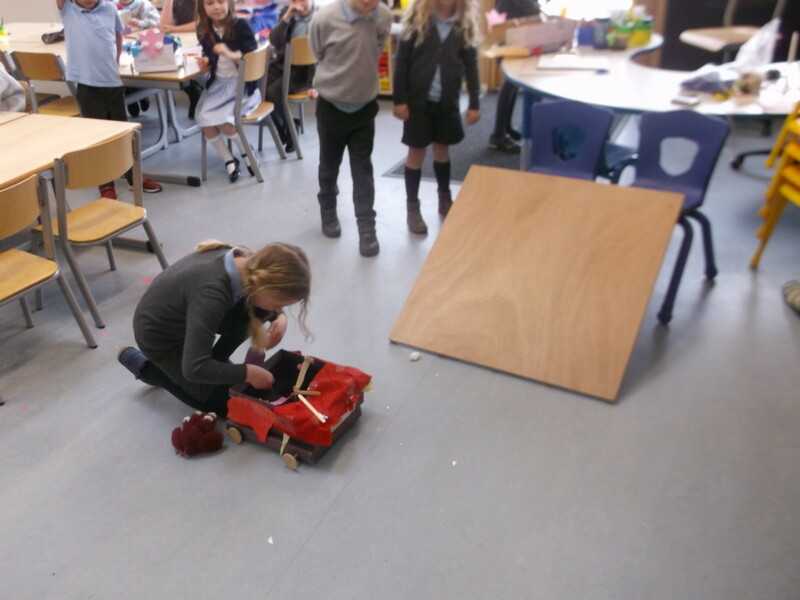 Have a look at our photos of us testing the cars! 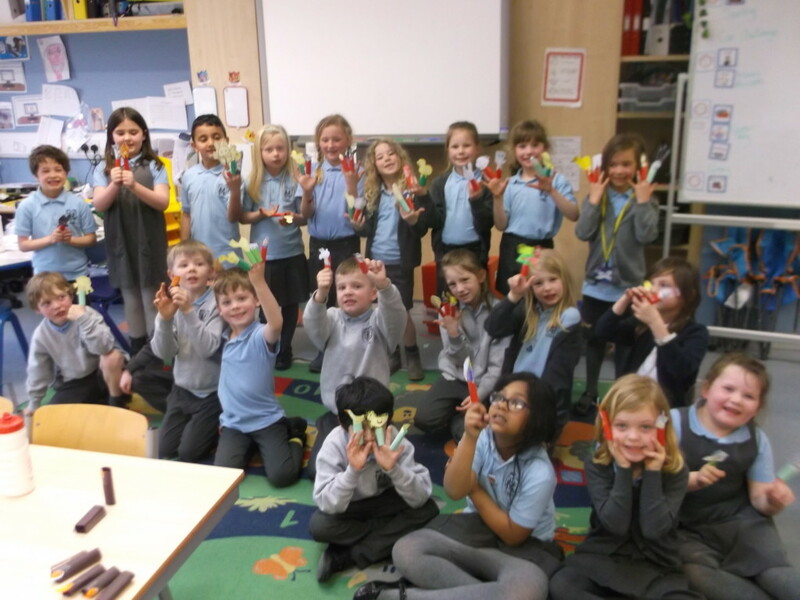 We also had a great week back with Mrs Grayson where we created our own spring finger puppets!